Perfect family getaway, private beach, pool, lodge, fishing, rafting, and kayaking on a mile of beautiful river frontage! 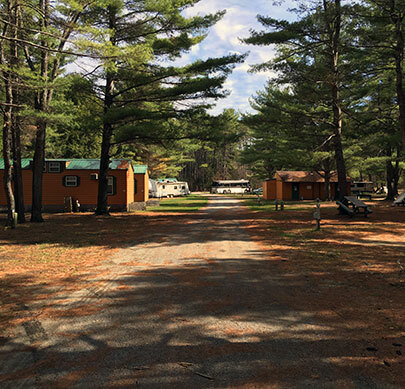 Schroon River Escape Lodges and RV park is truly a crown jewel with nearly a mile of beautiful Schroon river frontage! We are in the heart of the Adirondack Mountains, which provide an outdoor paradise for nature enthusiast! 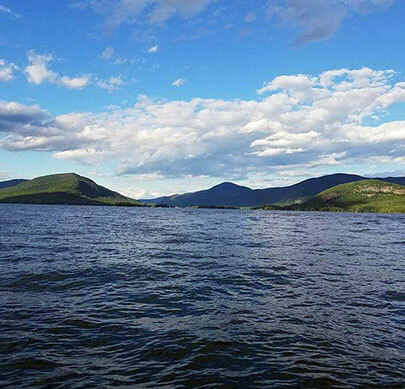 We are also just miles from the gorgeous Lake George, “Queen of the American Lakes”! 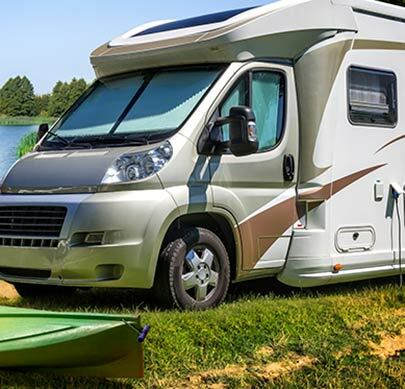 Our beautiful full service RV resort resides along a mile of the breathtaking Schroon river with spacious, scenic sites directly on the river. People come from all over to fish, fly fish, kayak and tube on the Schroon river. The Adirondack mountains and rivers have inspired generations to hike, fish, paddle, ski, white water raft and play in nature! In addition to the pristine location of our resort we offer an array of amenities for every age right on site. We have an outdoor swimming pool, beach area, Adirondack style lodge, camp store, game room, playground, hay rides, kayaks, tubes, horseshoes, bands, barbecues, and an activities director for children and adults! 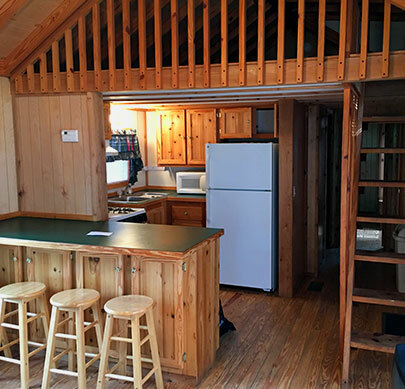 We have full hookup sites, laundry room, propane, LP gas, beautiful Adirondack style cabins, and safari tents for rent! Please Note: members can not book online and must call (518) 623-3954.